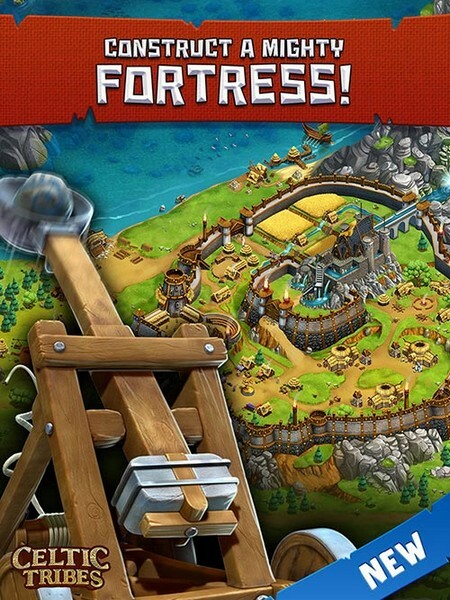 Celtic Tribes is a mobile MMORTS developed by XYRALITY GmbH for iOS and Android where players battle to expand their respective realm. 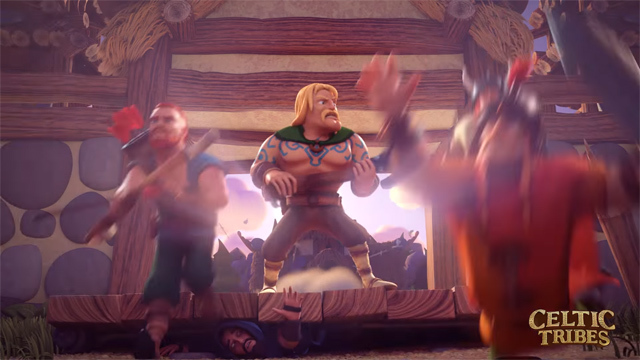 In Celtic Tribes you will begin by overseeing a simple village in the land of Gaul, but over time and with a strong ruler it will become a booming metropolis. 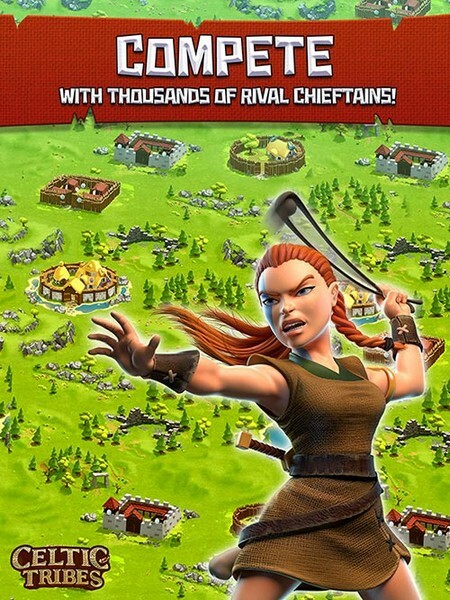 By interacting with other chiefs, raising a strong army, and using your diplomatic experience to your advantage you might just be able to conquer the world of the Celts! 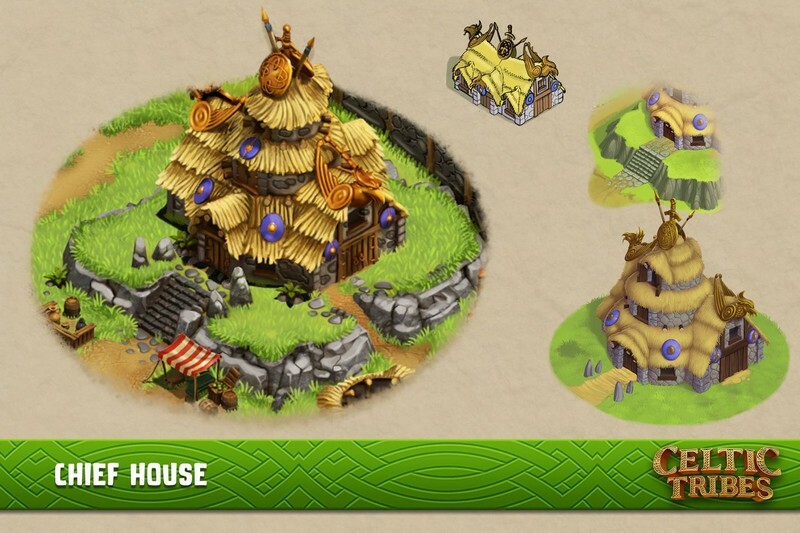 Expansion Methods: Choose between expanding peacefully or using your impressive army to speak for your village. 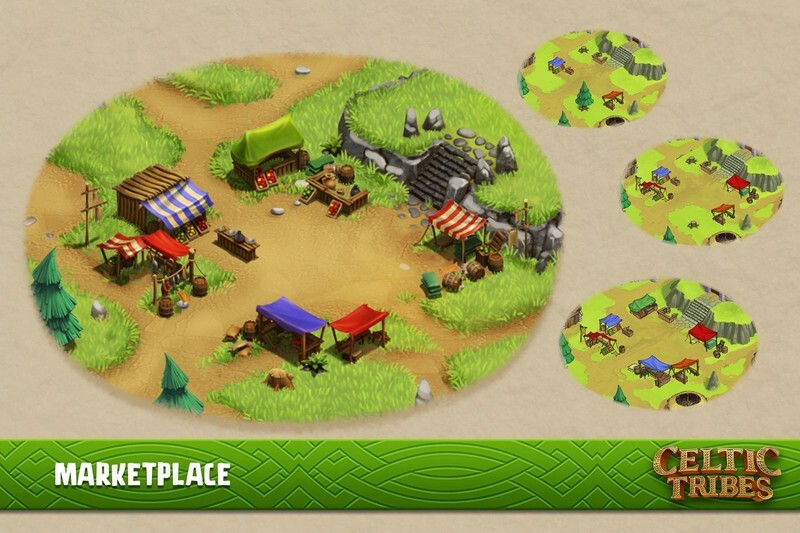 Missions: By completing exciting missions you can earn rewards that will help your village grow. 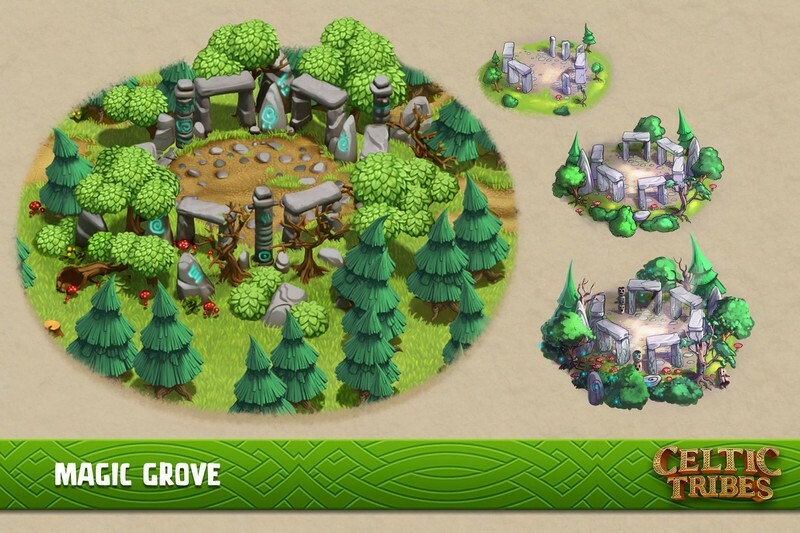 Magic Runes: Your druids can use magic runes that will aid your army when in battle. 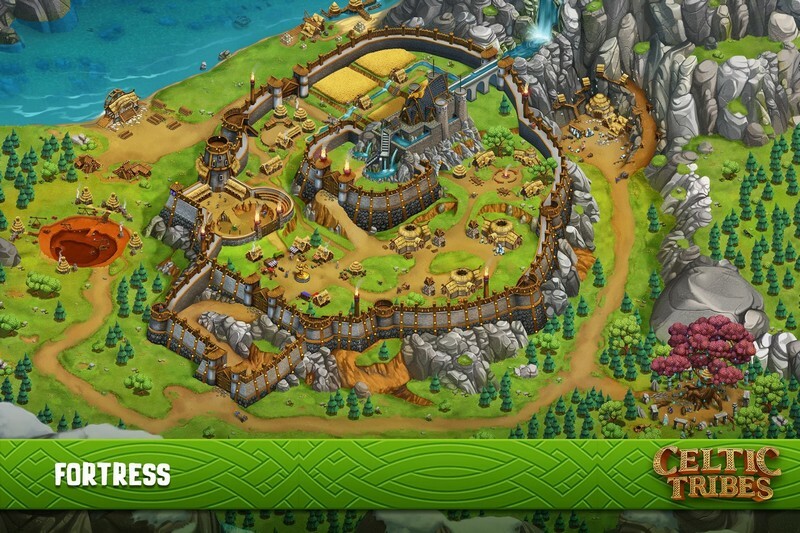 Celtic Tribes is set to be the latest MMO strategy game on mobile devices.